FACTS Info is a data collection system, repository, powerful research tool and report generator. 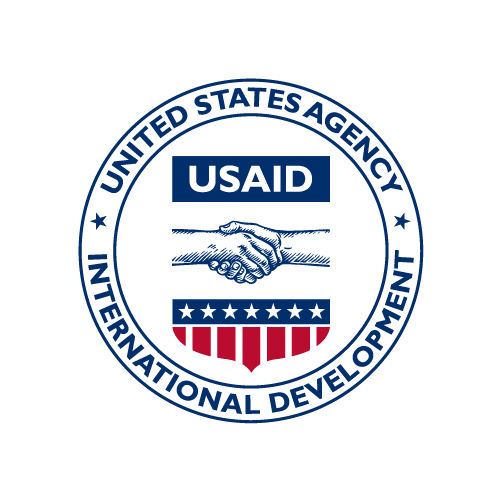 As a primary integrated foreign assistance planning, budgeting, and performance management system FACTS Info contains a wide range of State, USAID and PEPFAR assistance information, including strategic planning documents, budget appropriations and allocations, as well as data from operational plans, and performance plans and reports submitted by missions and bureaus across all stages of budget formulation. Processes supported by the system include: Coordinated Country Development Strategies (CDCS), Mission Resource Requests (MRR), Bureau Resource Requests (BRR), OMB Submissions, Congressional Budget Justifications (CBJ), Annual Performance Plans and Reports (APP/APR), Operational Plans (OP) and PEPFAR Country Operational Plans (COP), Performance Plans and Reports (PPR) and PEPFAR Annual or Semi-Annual Performance Reports (APR, SAPR), as well as USAID Forward reforms. Access to FACTS Info modules is managed at the Operating Unit (OU)-level.